Dawson Chiropractic in Loveland, CO, is home to Dr. Jerod Dawson and Dr. James Dillon, in addition to their caring and attentive staff. Opened in 2008, Dawson Chiropractic’s welcoming environment allows patients an enjoyable place to begin the healing process and feel at home. 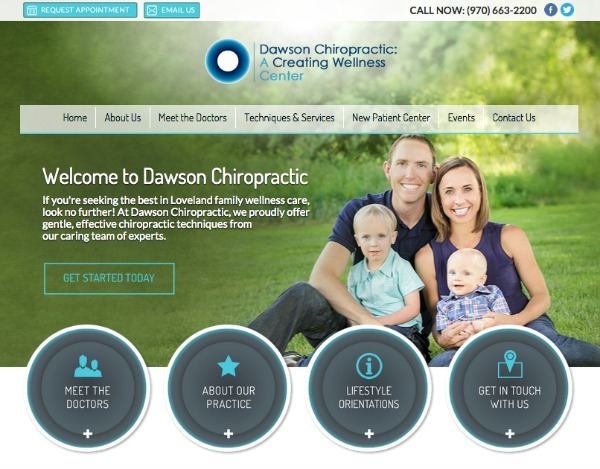 A Loveland Chiropractor with a vision to provide care for all ages from start to finish, Dr. Dawson believes in not only maintaining health, but also helping his patients restore it to the highest level possible. As a rule of thumb, Dawson Chiropractic doesn’t fit patients with techniques, but selects the most optimal technique that fits their individual needs. 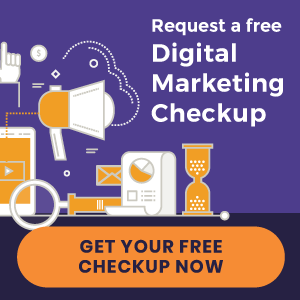 As a premium client with Perfect Patients, Dawson Chiropractic enjoys the benefits of a custom designed website with professionally written content, social media branding, and much more.